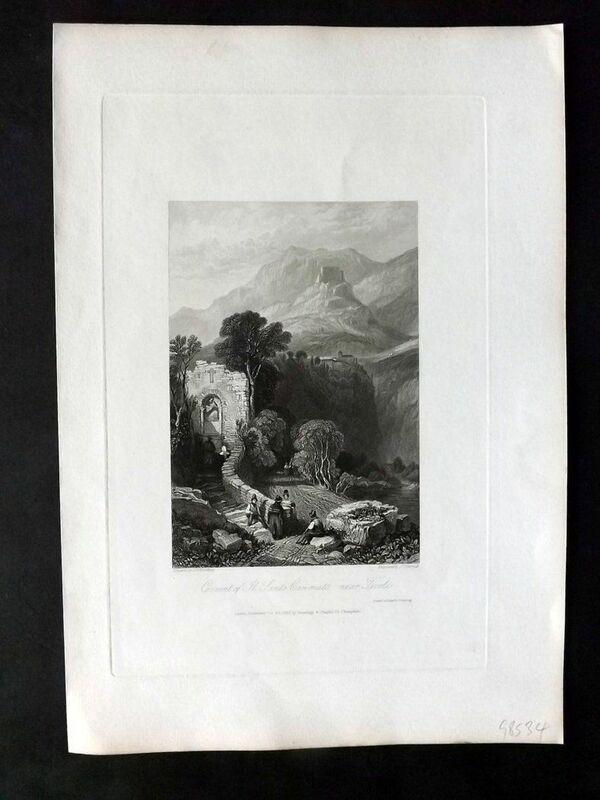 Antique Steel Engraving published 1833, London for "The Tourist in Italy. By Thomas Roscoe. Illustrated by J. D. Harding.